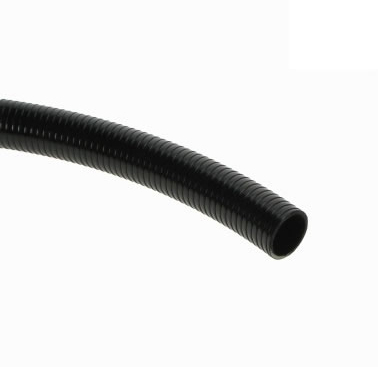 BFS stock a huge selection of hose types, sizes and lengths. Below we have featured the most popular types and are priced per metre length. Any length can be supplied. We also stock a large range of stainless steel hose clips.